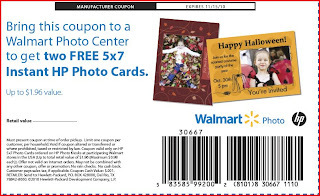 The Chipper Clipper: 2 FREE 5x7 Cards a Walmart Instant Photo Center! 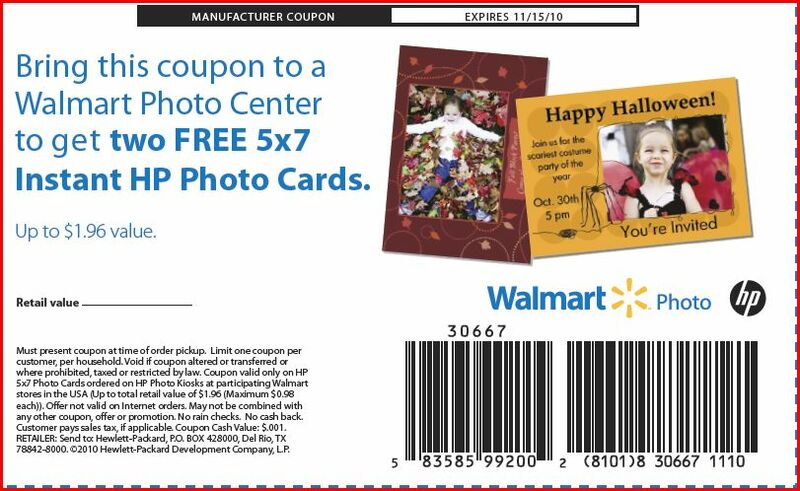 Get 2 FREE Instant HP 5×7 Photo Cards from Walmart with coupon. This is a nice little deal. 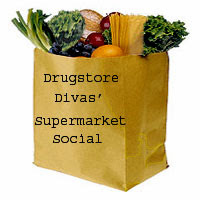 I understand there is also a coupon in this Sunday’s (10/10) Parade Magazine!